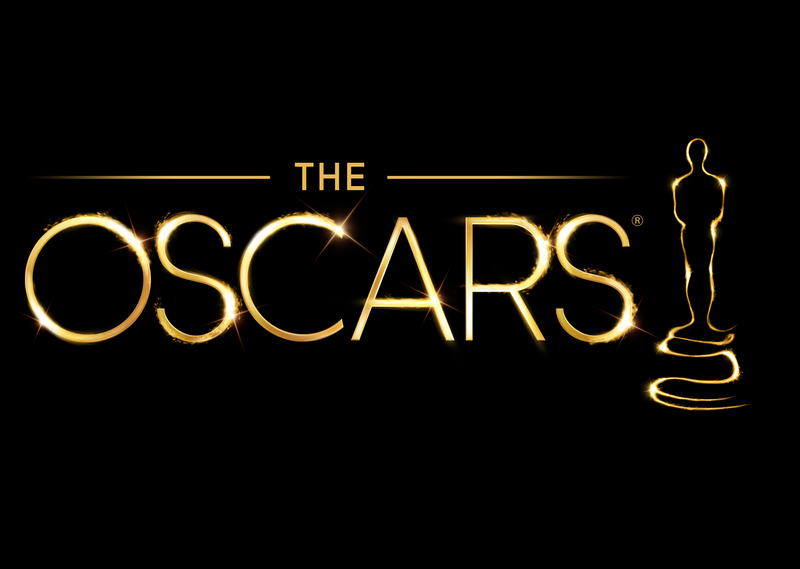 The Oscars or 87th Academy Awards if you want to be all fancy, is right around the corner! Being new to this game having recently launched in November of 2014, we’re pretty excited, as for us, these are our first Oscars! To celebrate, we want to play along and give you our predictions for the big prizes. Who do you think will win? Let us know by commenting below. You can check out the full list of nominees here. Oh, and it’s not too late to catch some these films at the big screen. Have a search to see what’s still showing near you. The new year has barely begun, but the movie award season is here already. The full list of nominations for the 2015 Bafta Film Awards was announced this morning starring top actors including Benedict Cumberbatch, Ralph Fiennes, Jake Gyllenhaal, Amy Adams, Felicity Jones and Julianne Moore. There’s still a chance to see some of the nominated films in cinemas if you’re quick. Find your showtimes at MovieGlu before it’s too late! Click on one of these links to find showtimes near you. If you reached this far, and are interested – you can also watch the video of the nominations annoucement by Stephen Fry and Sam Claflin.